The Rub A Duck label has been active for a little over a year now and already established a rock solid reputation as a high quality outlet for dubstep, electro, rave and techno. Datsik, Damn You Mongolians and many others are lining up to deliver remixes for the imprint. Rub A Duck's success hasn't gone unnoticed and resulted in an impressive list of artists and releases. 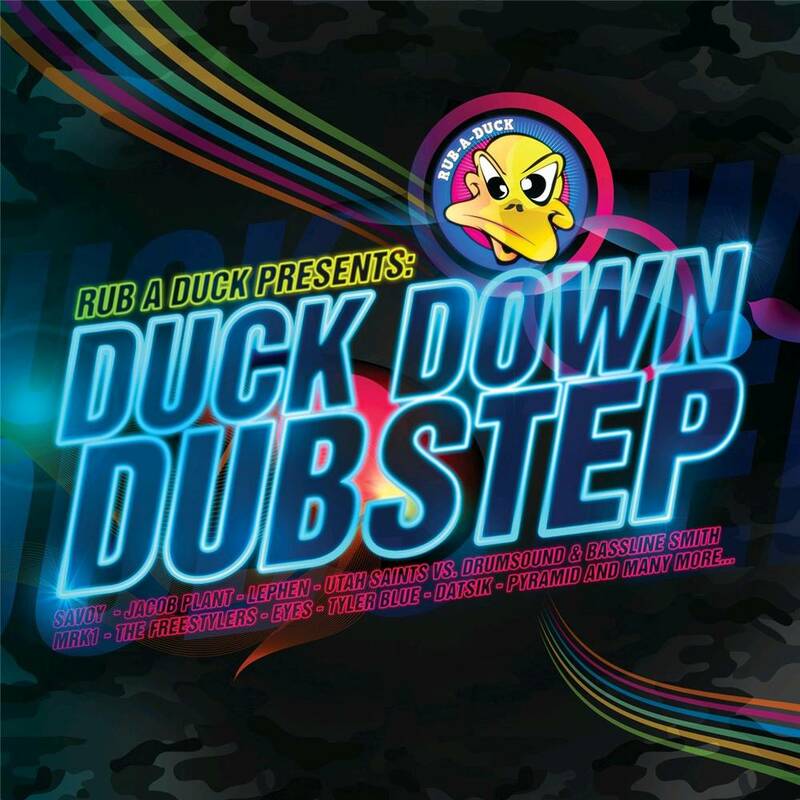 It's clear that the label forms a serious platform for both new and established talent, perfectly showcased and compiled in the CD "Duck Down Dubstep". "Sine Language" by The Crystal Method ft. LMFAO, "What Can You Do For Me" by Utah Saits vs. Drumsound & Bassline Smith and many, many more.